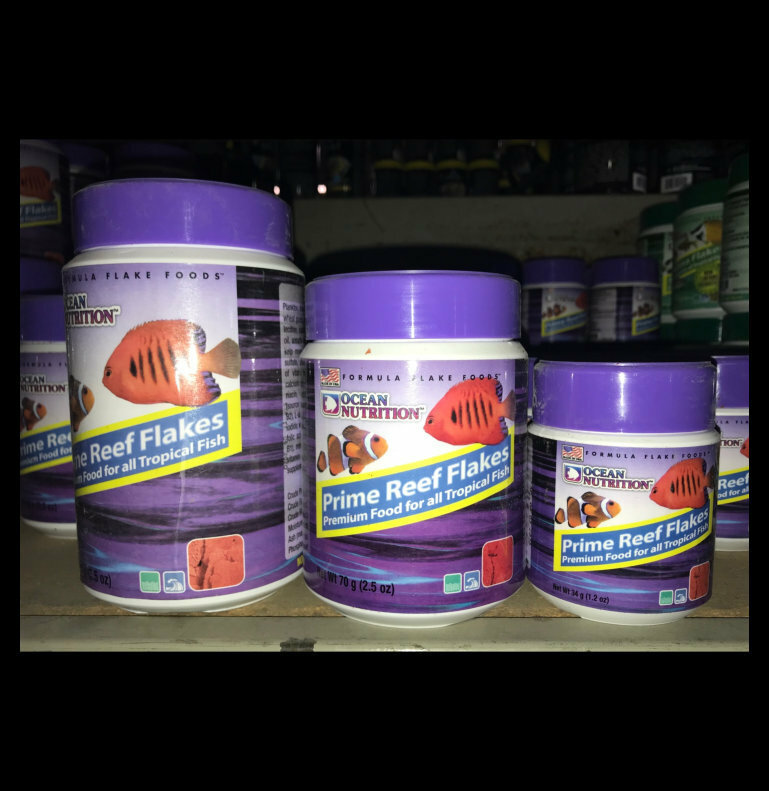 Prime Reef™ Flakes are a gourmet food, rich in seafood and zooplankton, for all reef aquariums. They contain a high inclusion of fresh seafood ingredients that mimic the nutritional value of a natural diet with an exciting flavor that fish cannot resist. This formulation can be fed to a multitude of fish and invertebrates that require pure marine proteins and a balanced diet. This blend of premium ingredients is easy for fish and invertebrates to digest so they produce less waste and your aquarium stays cleaner.